Are you sick and tired of back pain? Is it affecting your day to day living? Need some answers? 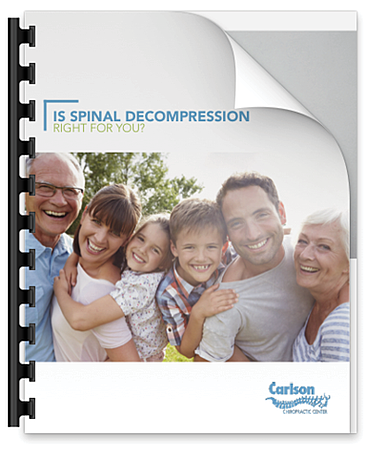 Our FREE GUIDE ABOUT SEVERE BACK PAIN will help you understand more about why you are in pain, and what your options are. We hope this free download will be your first step on your journey to a pain-free life!